putting up our Christmas tree is one of my most cherished holiday traditions. 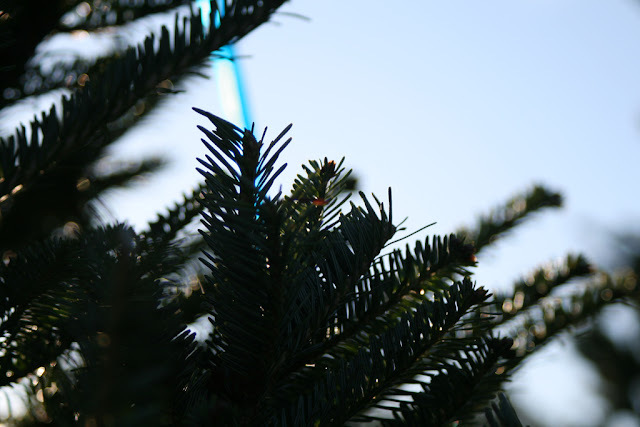 i can remember going to the tree farm with my family every December from the time i was 6 or 7 until i was about 12. my brothers and sisters and i would run around the maze of trees to find the perfect Douglas Fir. it was cold, but it was a lot of fun. those memories are incredibly special to me.